Choosing a Hotel- What Does It Take to Pick the Best One? 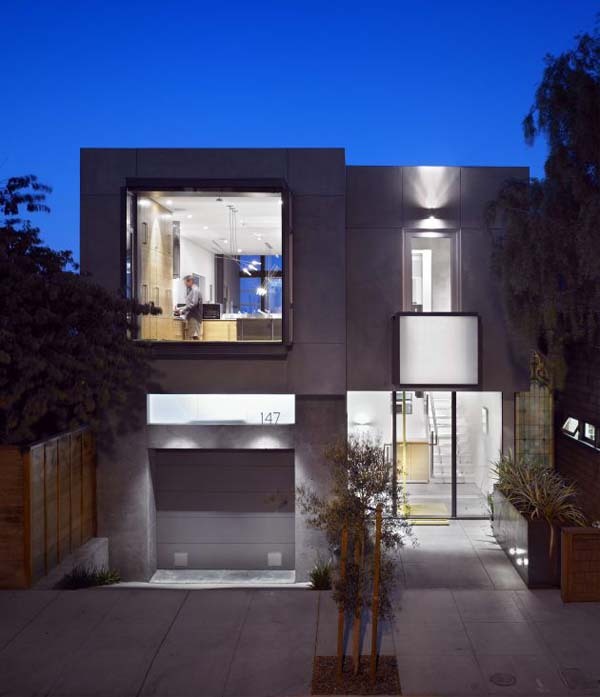 The three storey dwelling is home for Jim Zack and Lise de Vito of Zack de Vito Architecture. Measuring at over 3,000 square feet, the residence features three bedrooms each with their own bathrooms. Large windows in the bedroom offer Panoramas of San Francisco, Bay Bridge and the bay. The residence dominates over the impressive city and is built like a fortress of privacy to shield its inhabitants from the hectic outside world.